Finding Your Forté – Just an introspective conversation with people from various business, skill and talent backgrounds; exploring their motivations, experiences and opinions all things business, life and everything in between. Kick back and take in how others have started, sustained but also failed with some of their endeavours. Learn how they found their forté and maybe even spark your forté. This episode comes in 2 parts, simply because of the length of the conversation between Tom and myself. Over a bottle of rum on a bank holiday weekend, Tom turns into a host and interviewer and grills me on some of the topics that I commonly touch on but never quite delve into. The spotlight is on me to where I open up about how I started up The Forté but equally so my philosophies and perspectives on all things life. 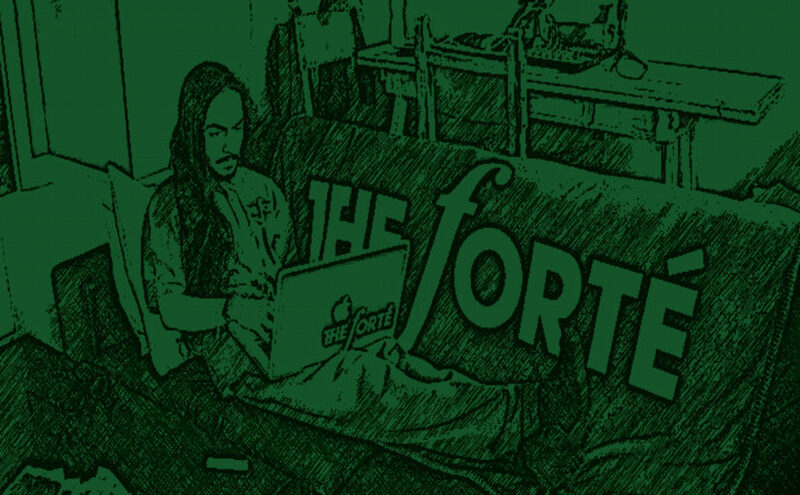 A bit of a lengthy episode, but hopefully worthwhile where you get to learn a bit more about the man that’s decked out in green and gets his guest to open up about how they find their forté and beyond.